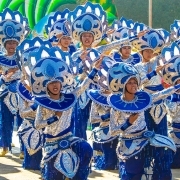 The search for this year’s Miss Bindoy 2019 was participated by eight lovely candidates. Click here to read full story & view gallery here! 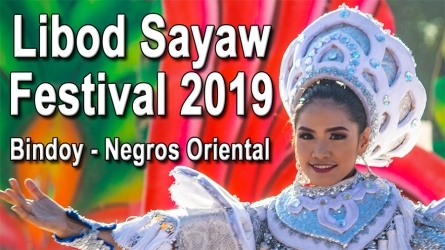 The municipality of Bindoy celebrated their Libod Sayaw Festival 2019 last Thursday March 04, 2019. 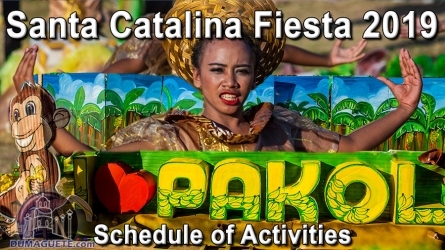 Read more & View Galler here! 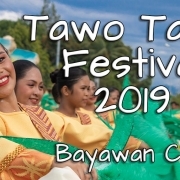 The Tawo Tawo Festival 2019 of Bayawan City was held last February 16, 2019. 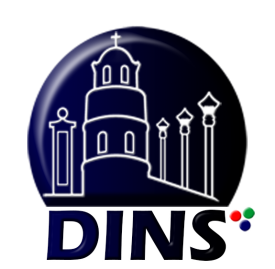 There is not much to say about the event. Read more and view the gallery here! 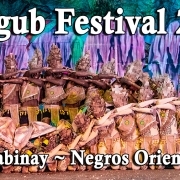 The Langub Festival 2019 of Mabinay, Negros Oriental was held last January 24, 2019, where hundreds of locals & guests joined in the celebration. Read more! The search for Miss Mabinay 2019 was participated by 9 lovely candidates. 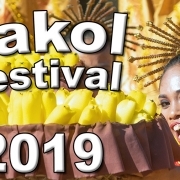 The coronation was held last January 22, 2019. Read more and view gallery here! Twenty-four ladies, one crown and one title. 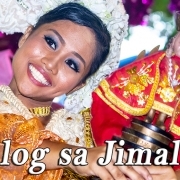 The search for Miss Jimalalud 2019 was one of the highlights of the whole Jimalalud Fiesta 2019 celebration. View Gallery here! 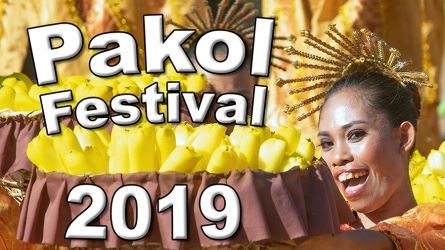 The Sinulog Festival 2019 of Jimalalud in Negros Oriental made the town streets burst in colors with the Street Dancing and Showdown. View Gallery here!